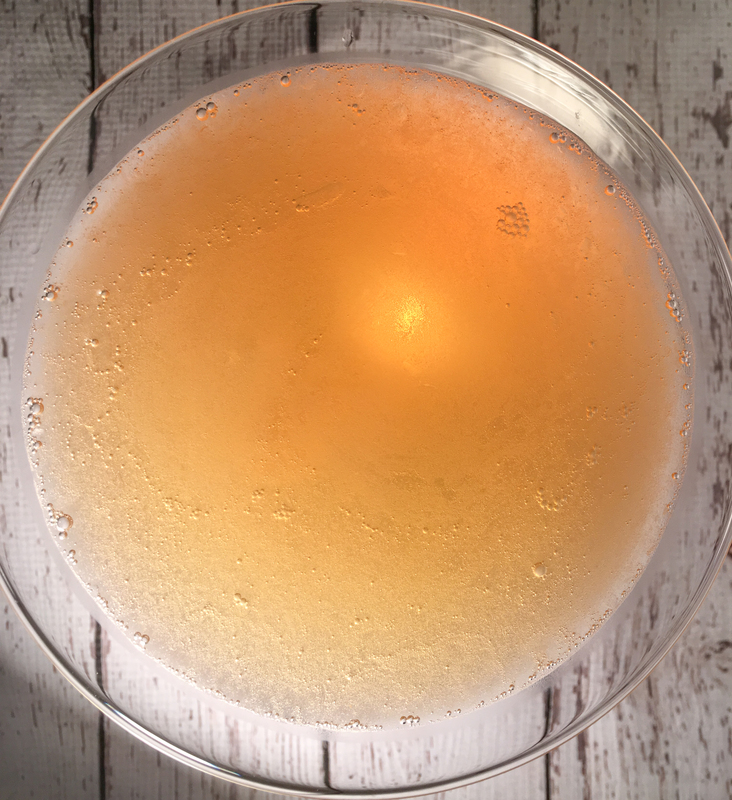 Cinnamon Apple Cider Manhattan - "So, I've been thinking..."
Cinnamon Apple Cider Manhattan. Doesn’t that sound delicious? I’ve spent some time this fall playing around with seasonal flavors, namely apples, apple cider and cinnamon. No nutmeg or pumpkin here, thanks anyway. I wanted to create drinks that I would crave in the fall; that would remind me of the season; that would be simple and really delicious. 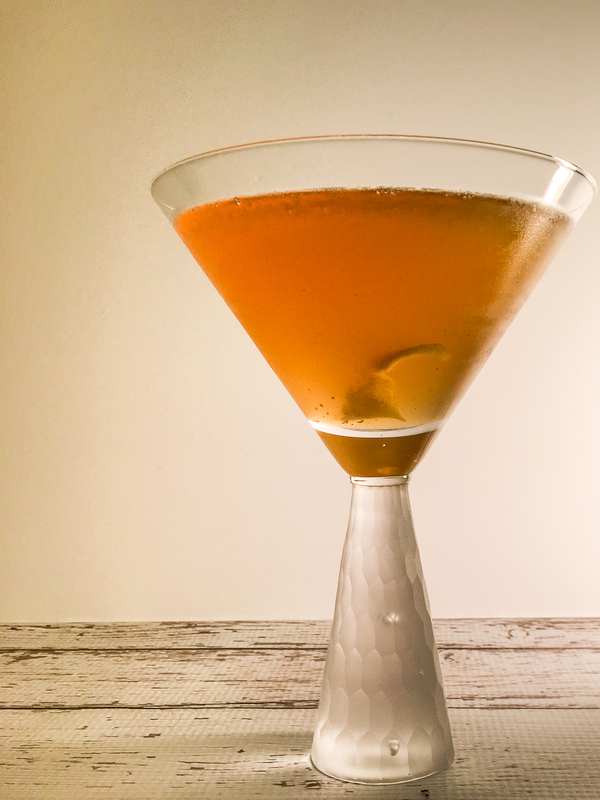 Today’s featured cocktail is a twist on the traditional manhattan. And it’s a risk considering how purists feel about their manhattans, but this one is worth trying if you’re willing to loosen the reigns. 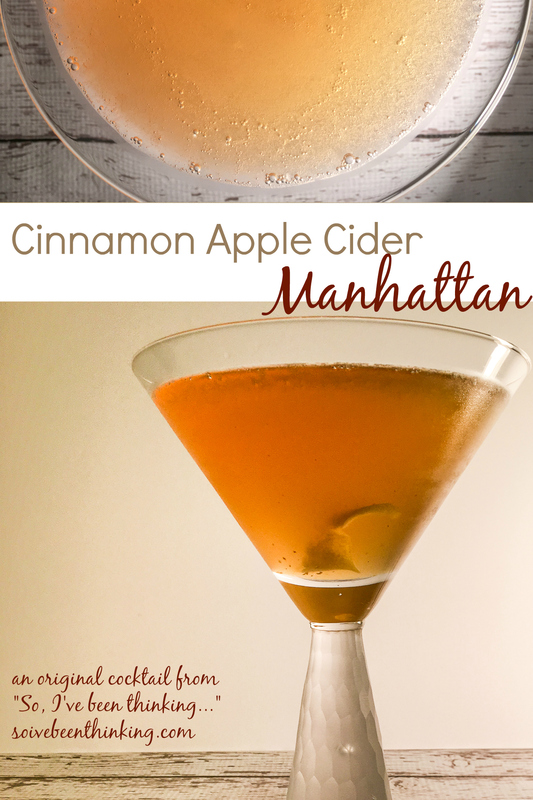 My Cinnamon Apple Cider Manhattan is, at its heart, a manhattan because of the whiskey base, but its different, in a good way. A manhattan is made from whiskey (usually rye but can be bourbon), sweet vermouth, bitters and a lemon twist or cherry. It has a complex flavor: smoky, woody, a bit sweet. My version is lighter because I use Jameson Irish Whiskey (it’s very smooth) and cinnamon apple cider simple syrup instead of the sweet vermouth. There’s no lack of flavor though, the apple and cinnamon complement the Irish whiskey and would work well with rye and bourbon, too, if you prefer Jack Daniels, Makers Mark or Bulleit for example. 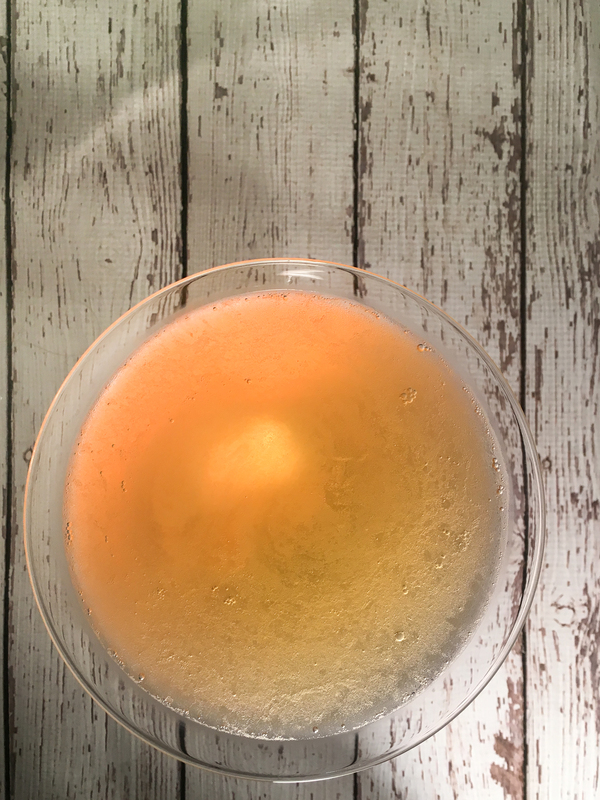 If manhattans aren’t your thing and maybe you’d like a martini version’go check out A Dish of Daily Life. Michelle’s going to have a Cinnamon Apple Cider martini on her blog in the next few days and you definitely don’t want to miss it. As for the cinnamon apple cider simple syrup? I’ve used it in both drinks mentioned here (manhattan and martini), I’ve also used it in a hot toddy (recipe to come), and on the most amazing French toast and cinnamon toast, “Best we’ve ever had” according to my family. It’s very versatile; you could even mix it with ginger ale or sprite for a non-alcoholic sparkling beverage. What would you use the syrup on? Are you going to try the manhattan or mix it up with something else? I’d love to hear what you do with it. Thanks Janine! Let me know if you do try it. It’s definitely different from the traditional version but it’s so good, I might have to make one right now…my mouth is watering a bit lol. Purists can keep their Manhattan, I’ll take this version anyday! Absolutely delicious!! Yes, I’m currently liking this one better right now. Although I do make a mean Maker’s Mark manhattan that we will have to try soon. I’ve been wanting to embrace whiskey (that sounds odd, I know), but it feels “old man” to me. This, however, I could do. Thanks, Steph! I’ve been trying to embrace whiskey, too. Jameson is a good “starter” I’ve got 2 other drinks with it I’m going to post, so stayed tuned! This one, with that syrup though, is really good. This would be a perfect drink to serve at my holiday party! I’ve been wanting to get more into cocktails, this looks like a yummy recipe.